Confession: I have a box addiction. I get Julep Maven boxes every month and when I heard about Beauty Box 5, I knew it was for me. Beauty samples? Yes, please. It arrived in a pretty turquoise box with fun brown packaging and a mesh bag. So cute. 1. 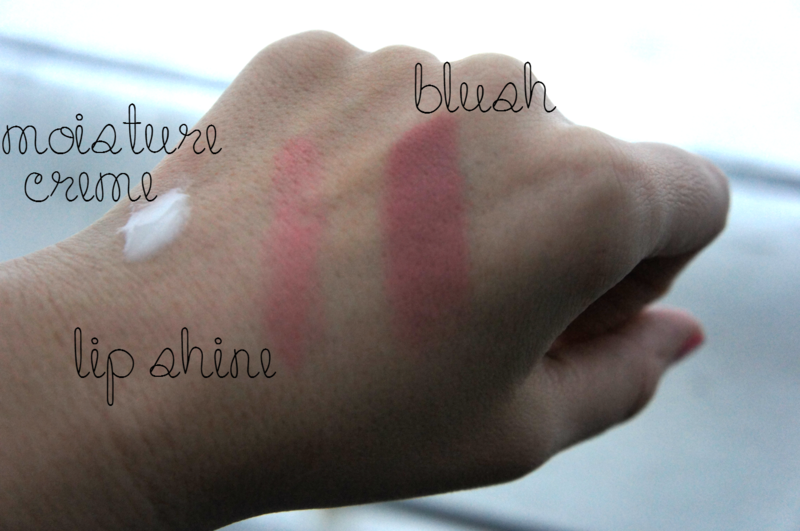 H. Wood Beauty Lip Shine. It's a sheer coral color that I absolutely love. Perfect for wearing any day of the week! 2. 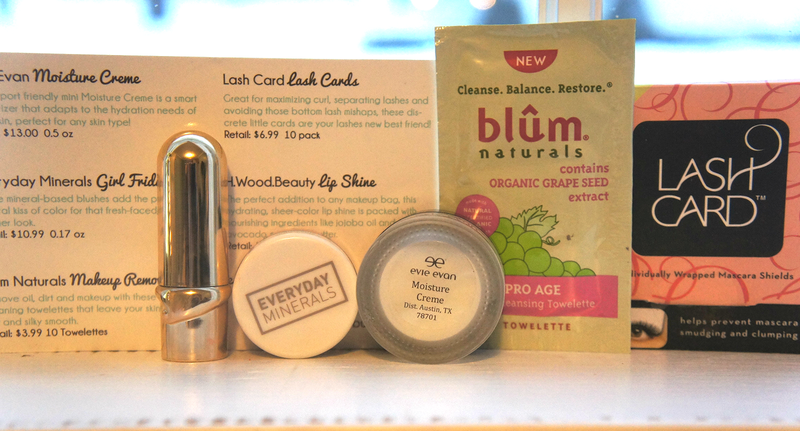 Everyday Minerals blush in Girl Friday. Loved this. Rocked it today with the H. Wood lip shine (picture below). 3. Evie Evan Moisture Creme. This cream was a great consistency--not too thick and not too thin, but it had a bit of a heavy fragrance. The scent itself was pretty good, but I prefer lighter scented products. Overall I loved it and I'm definitely going to use all of it! 5. Lash Cards. Such a necessity when you're going for a heavy mascara look. I like using them under my bottom lashes even though the image on the front shows using it for top lashes. I really hate when flakes fall under my bottom lash line and it makes me look like I have dark circles. It can be tricky to remove those little particles without ruining under eye concealer so these cards are amazing! 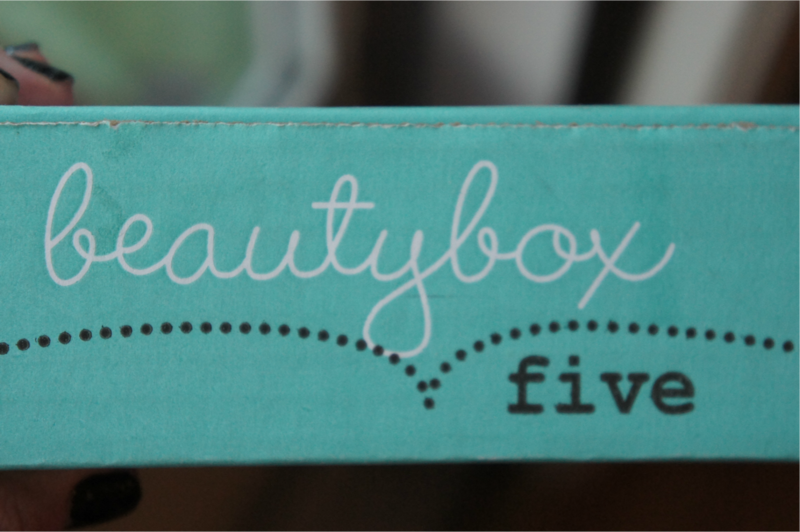 I loved everything about Beauty Box Five. I'm extremely happy with their focus on natural brands. High quality, natural ingredients are really important to me. In other good news, the box is only $12. Definitely worth it because all of the samples were a generous size. I'm going to be wearing this blush a lot. 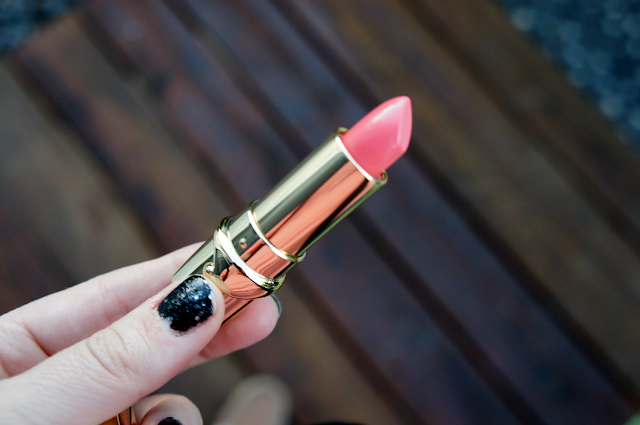 It's a color that would look good on any skin tone. Not too pink, not orange at all, and a tiny bit plum. Such a good one. 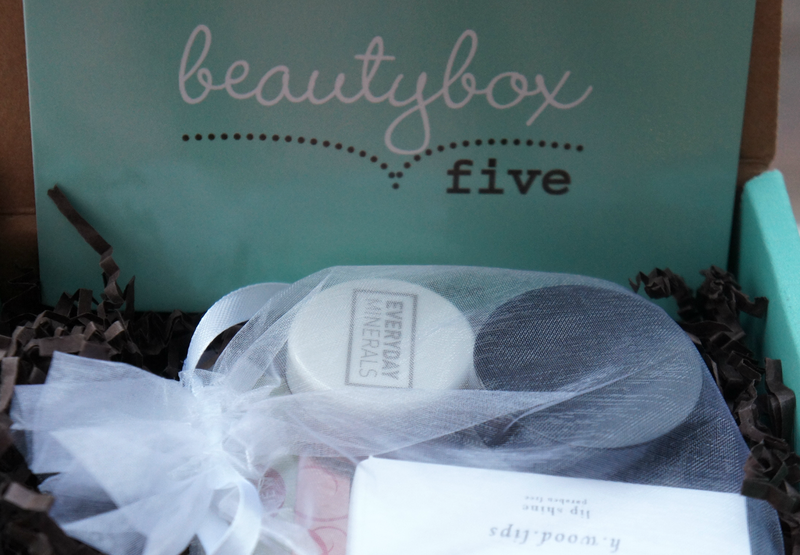 Beauty Box 5 supplied these products for review. All opinions are honest and are my own. Hey! I've been trying to email you but maybe I have the wrong email address or you just haven't check it with Christmas and all (which is totally fine). But, I was just wondering if you could email me a little bit about your blog, you, what you blog about etc. 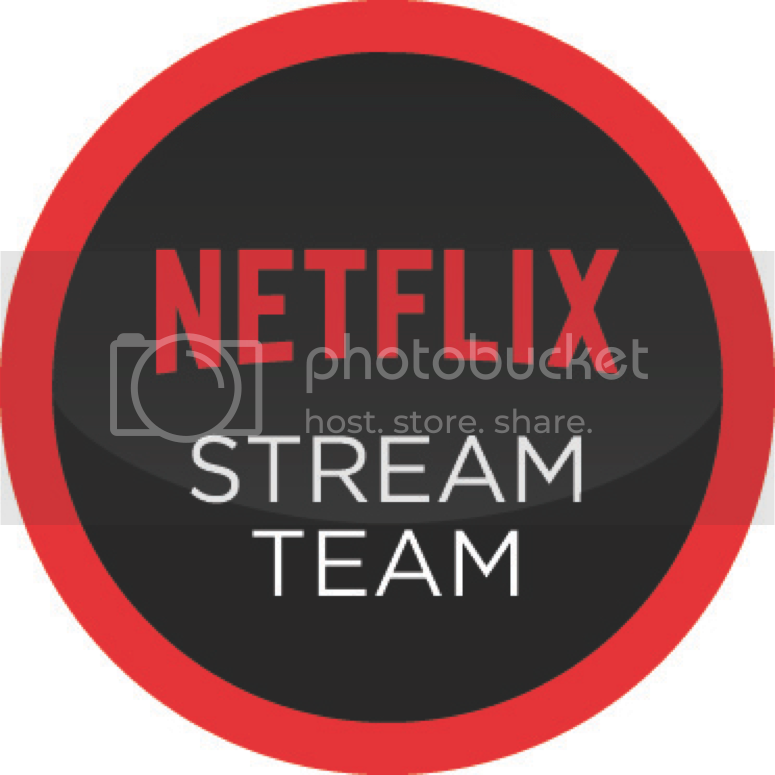 that I can put in a sponsors post. Also, if you'd like to do a guest post please just let me know. I'd love to have you. I hope you had a Merry Christmas and will have a very Happy New Year! My makeup regime is very simple, buy my college age daughter love to play with new colors. I will have to look into this company. I will pass it on to my daughter also! I love those colors! Adorable!